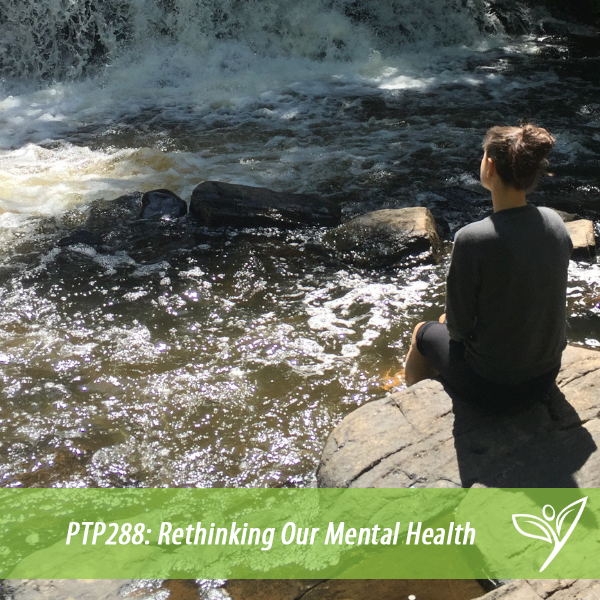 In this episode of The Plant Trainers Podcast, we talk all about mental health. This is something we have done before on the show. Back in 2015, we put out our first episode mental health. Shoshana gave a fairly detailed description of her experience with mental illness up until then. Since then we have discovered that she was actually suffering from PTSD. Our journey together dealing with these issues have not always been easy, but we have learned a lot of techniques that help us and that we can pass onto others. We hope today’s show will remind you that you are not alone, give you some coping mechanisms to add to your toolbox and help fight the stigma that goes along with what can be an extremely isolating set of illnesses. If you’d like to know more about anything we talk about today do not hesitate to reach out and please feel free to share this episode with others who can benefit. 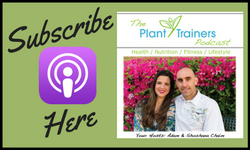 Tag your friends and loved ones or share with them our links @planttrainers on Instagram and Twitter or on our Plant Trainers Facebook Page.